Tickets are no longer available online. Tickets may be purchased at the box office this evening. 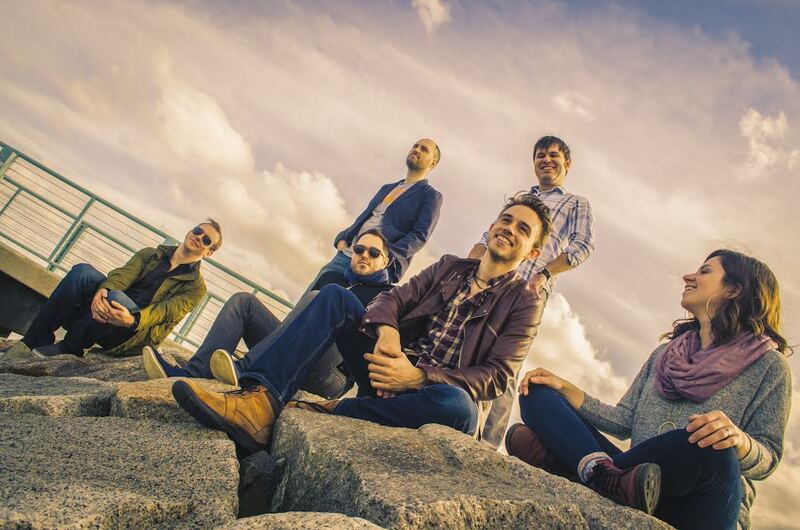 Boston and NYC-based ensemble Planet Radio performs original soul, jazz and funk music with the spirit of the old masters and seen through the eyes of a new generation. With virtuosic instrumentalists and captivating vocals, their electrifying live show is not to be missed. Planet Radio is thrilled to debut at Groove to promote the release of their sophomore album, “Stay Awake.” Completed at The Bridge Sound and Stage, Planet Radio’s latest effort has rich production elements and a hard hitting sound that elevates the energy of their original music.